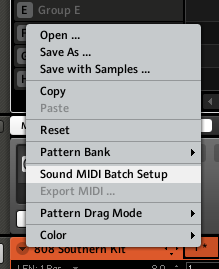 I’ve seen some workarounds to use Maschine’s drum samples with Push, but I stumbled upon a way to use Maschine (or likely any drum plugin) with Push. 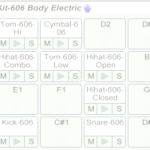 1) Drag the Maschine VST to a pad in a drum rack. 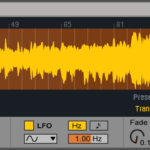 EDIT: For Maschine 2, things are bit different. Go to this link to learn how to set this up for Maschine 2. 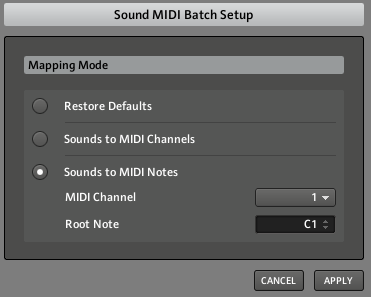 4) Select “Sounds to MIDI Notes” and set to C1. This entry was posted on September 2, 2013. 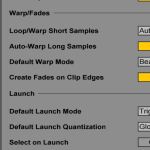 It was filed under Ableton, Push.